Talks fell through after Wayne’s appearance at Camp Flog Gnaw. TMZ has reported that Cash Money Records C.E.O. 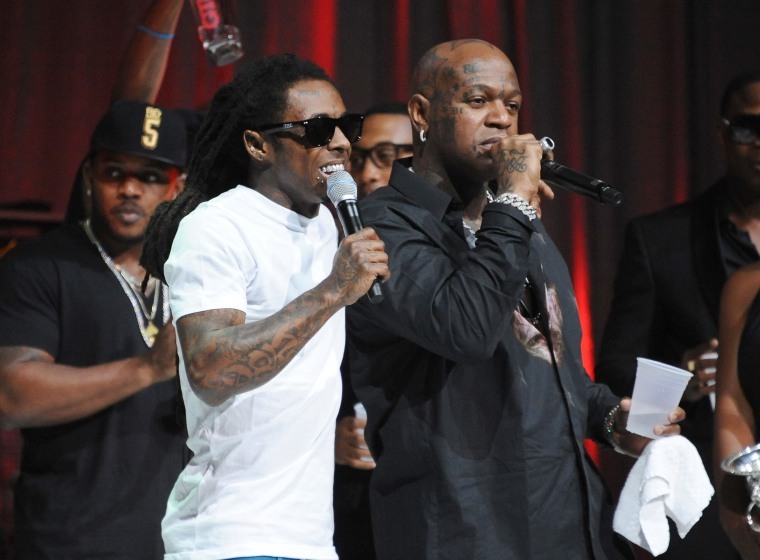 Birdman shut down negotiations with Lil Wayne in the $51 million dollar lawsuit the rapper brought against his estranged label. The alleged source of this latest contention was Wayne's performance at the Camp Flog Gnaw festival in Los Angeles, during which he insulted Birdman, and announced "I'm a Roc-A-Fella millionaire" during "I'm Me," a reference to Jay Z's label.